CUTTING NOW MADE AS EASY AS ABC! Scissors with freakin' laser beams!!! No more zig-zagging cut lines, nothing but professionalism here! 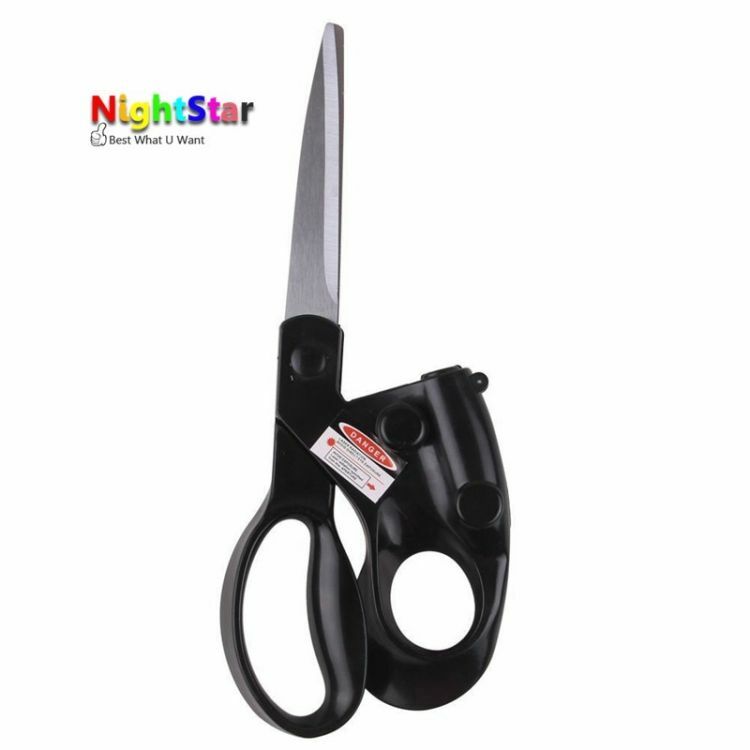 These special, top-notch laser guided scissors give you a completely straight rule to cut along. Cut with master accuracy with the bleeding edge in innovation. These scissors have a laser-guided sensor on top to manage you and guarantee you constantly cut in a straight line. GRAB YOURS TODAY, CLICK ADD TO CART NOW!